A year ago, we met Tyler Thomas, the operations manager at ProLift Concrete Levelling. The company was brand-new and was trying to establish themselves, promote their brand and superior service. 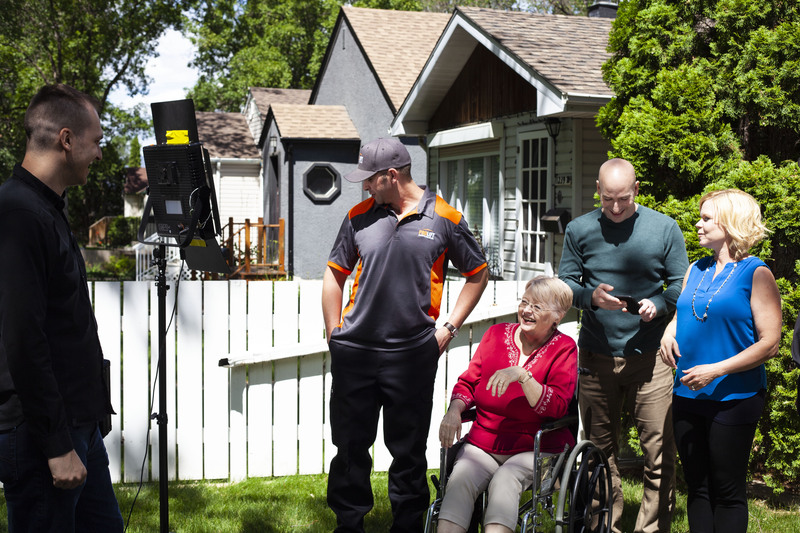 ProLift competes their services in and around Edmonton. We wanted the public to know how a simple levelling adjustment can impact one’s daily routine. ​As a homeowner or tenant, you are responsible for keeping your property and areas such as stairs, walkways and driveways reasonably safe for people who use them. You are also held liable for slips, trips and falls on your owned or rented property. This being said, the chances of injuries increases significantly when the concrete on your premise is uneven. 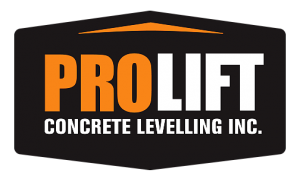 ProLift Concrete utilizes Poly-urethane foam which is used to lift and level out concrete which is guaranteed to minimize injuries and accidents. Above is a visual of the 3 steps in the ProLift process. ProLift reached out to several marketing agencies and we were the right the right fit. As a creative agency we wanted the video to excite and entertain our audiences. As well we wanted to inform the public on the importance of a levelled driveway and how it improves daily activities and overall life. Our video production team casted many local actors, and even featured some ProLift staff. Our goal was to have the characters be relatable and memorable to viewers. We scheduled locations for the shoot, filmed the commercial, edited it and utilized SEO to generate more buzz for the company. The video was hugely successful, and helped acquire a large amount of clients. 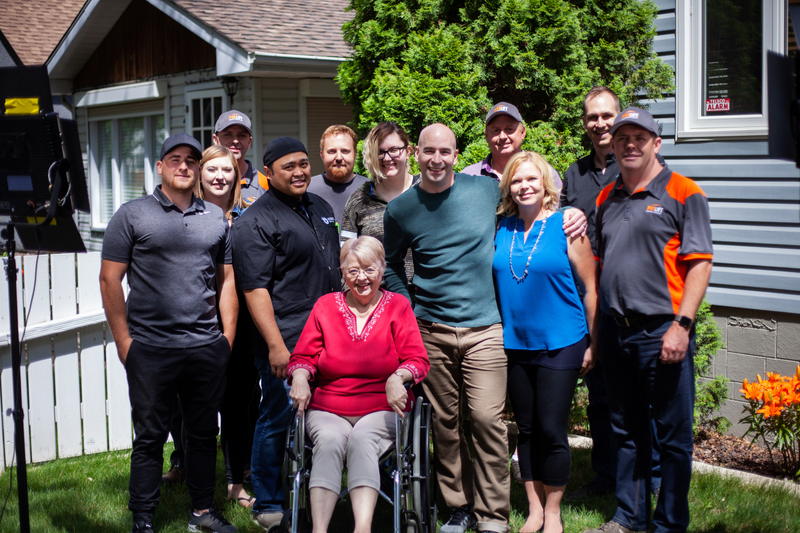 What sets Tyler and his team apart from other competitors in this industry is that they believe in great quality work and value new and repeat customers. He truly cares for his clients and ensures strong results. He is adamant about taking before and after shots to show real results. The team is extremely professional and personable. They have exceptional knowledge and experience in concrete lifting/levelling. ProLift Concrete Levelling is environmentally friendly and cost effective. They specialize in industrial, commercial and residential polyurethane concrete lifting service. Their excellent knowledge and more than 8 years of experience ensure they provide Albertans with the best quality work. We are a full creative, marketing and production agency in Edmonton. We are proud to provide and create marketing solutions for clients in all industries and markets.